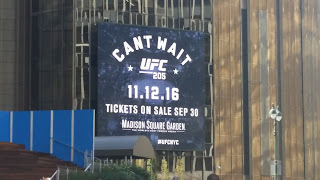 Finally the UFC has come to New York, and they put together what could be the biggest card to date. Complete with three title fights happening and a lot of title possibilities for the winners after. Listen here for Frontproof Media's lead MMA contributor's complete breakdown of the entire card. 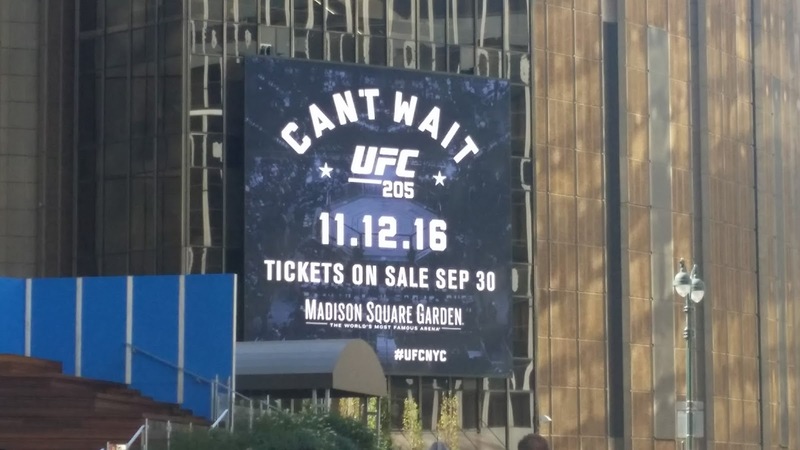 Listen to "UFC 205 Predictions" on Spreaker.